My first live-in experience went for longer than two years. I was nineteen. I went from living at home (in a not always comfortable environment) to living in another families home as their nanny. It's not really MY home. I lived there. I had my own room and my own bathroom and my own space. But I was still living in another woman's home. I was young and a little shaky with this concept. I assumed that since I was now an adult, and getting room and board plus a nice salary, that my space was MINE. It wasn't. As a nanny I have not only lived in, but worked the long 50 hour weeks that is common with caregivers. I was at work more than I was at home, and the concept of "place of work," sometimes became blurred. I have also worked many short term live-in positions. 1. Clean up after yourself. My job was to care for, play with, and teach the children. I was to pick up after them as well as myself. A house keeper would still come twice a week, but that didn't mean I could be lazy. Keeping toys as organized as possible, keeping play areas tidy after every toddler play time explosion, cleaning up after every breakfast and lunch were all my responsibilities. Add to this my long hair. The "mom boss" noticed every single one that came off my head. She was kind about it, but much happier when I kept my hair in a scrunchy and off the floors and furniture of her living areas. I had my own personal space and frankly at nineteen, I was still a bit of a slob. There were a couple of times when my mom boss came into my room and she was appalled. It wasn't that bad -to me. But this was her home I was living in and she had a different set of standards. As her employee and a member of her household I was expected to comply to those standards and there was nothing wrong with her expectation that I do so. 2. Embarrassing things will happen, move on. Living in close quarters with people who are not family members will bring many opportunities for embarrassing moments. No matter who or what is the initial cause, handle it with grace, maturity, and a sense of humor. Then forget about it and move on. 3. Keep your car tidy, inside and out. Your car reflects who you are. If it's filled with trash and smells like week old fast food this will reflect poorly on you when you need to transport a child (or an elderly person.) Don't assume you will always have access to another "work" car. 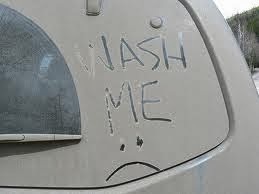 If the outside of your vehicle hasn't been washed in months this will also reveal a lack of personal responsibility. Also, if your car is leaking fluid all over a pristine white or expensively sculpted driveway, your employers will not be pleased. 4. If you eat a meal with the family, help clean up. When I'm living and working with a family and I join them for a meal I always help clean it up afterwards. Even if I am not on the clock. It's just good manners to at least offer. 5. Ask lots of questions. Every family (every WOMAN ) has a certain process of doing things. How the laundry is folded. How the dishes are washed. How often the floor is swept. The bed time routine and morning routine. What words are exceptable in conversation, what is considered polite and impolite. As a live in care-giver your job is to help in daily activities, and the family you are working with will only explain the obvious or important routines. Families develop habits over time to work together, such as how to share a bathroom with five people. 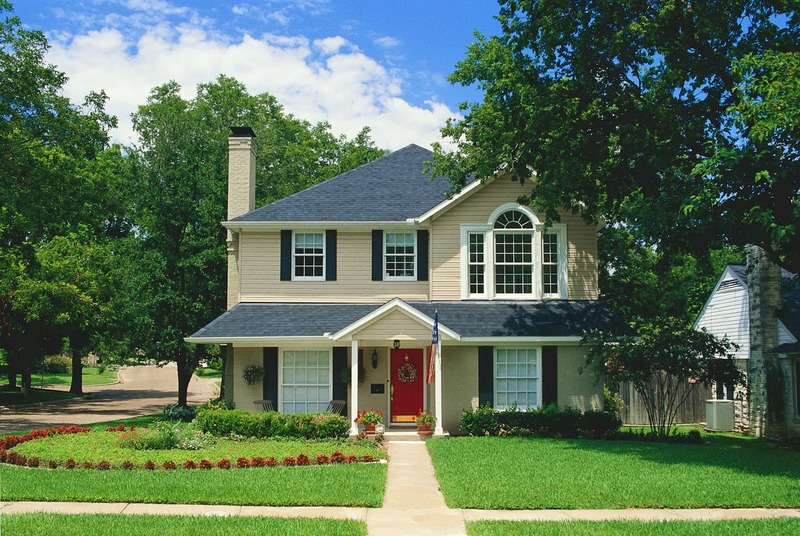 A live-in care giver often has to decipher rules that have developed over time. The quickest way to find out the families habits is to ask questions and watch carefully how things are said and done. Living-in is rewarding in lots of ways. I would highly recommend it to anyone who asked me. But having a firm grasp of yourself as an employee is the first advice I would give. You may be treated like a member of the family, but you are earning a great pay check at the same time. Living in may is more challenging then other jobs, but hey, there is no commute time, and there is usually some fine chocolate on the pantry shelf that you are more than welcome to eat.